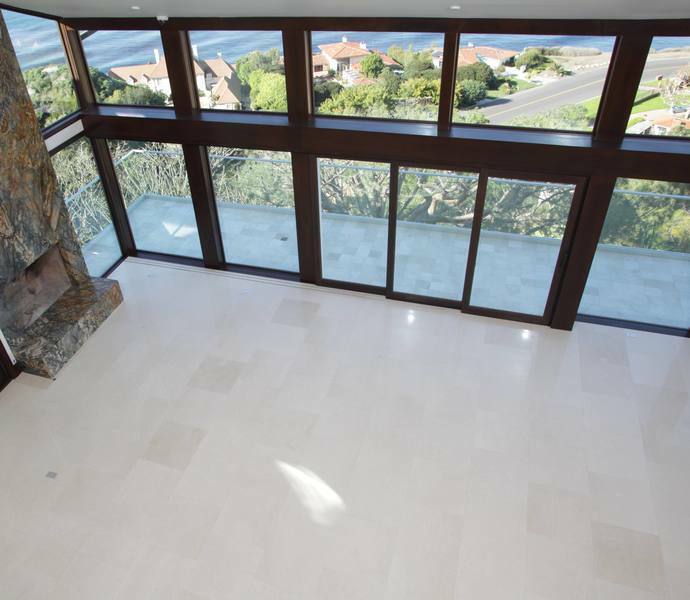 Our flagship natural stone line offers a different look on off-white tones. Smooth, silky feel yet durable for the most demanding residential or light commercial applications. Our grey colors , though, are extremely dense and rated for heavy commercial use. For increased authenticity of wall and floor surfaces, we offer textured finishes within our stocking program with flexible custom size capabilities.